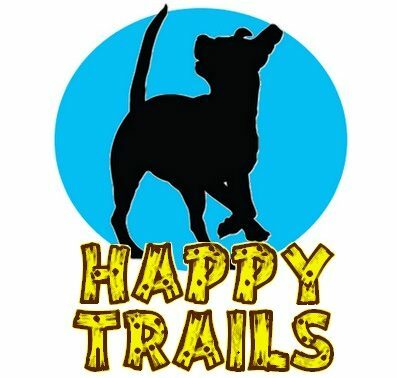 Visit our online store Happy Trails Online Store to purchase raffle tickets, merchandise and more to support our cause! Regular online donations can also be made here or check out the additional ways to donate to our cause below. Please click the following link to sign up to become a monthly donor. Set up a convenient monthly recurring payment to help us fund our ongoing efforts to help animals in need. Consider purchasing supplies from our Amazon Wishlist – items from this list help stock our Community Outreach Center to provide education and assistance to pet owners across Central Florida. Items automatically ship directly to us! Thanks SO MUCH for your support! Our rescue is a 501c3 and all donations are tax deductible and go directly to animals in need in our LOCAL community! NO ONE receives a salary or compensation for their work with our organization.